Leaking sinks or tubs, eroded paints, broken doors or windows, issues with locks can be traumatic and nerve racking. 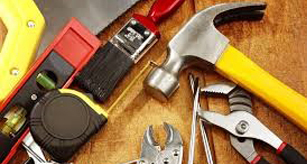 We also provide all types of repairs and maintenance services to our customers and are available at a short notice to address any present issues. At Moveon Developments, our aim is to provide with our customers the highest level of service and construction possible within the available resources. Conceiving the project in line with customers expectation require exercise of a higher degree of professional skills, expertise and judgement. Care4Properties delivers works and projects executed professionally on time and within agreed upon budgets promised. We works together with customers to enhance their experience and to offer them what is the best proposition for them.